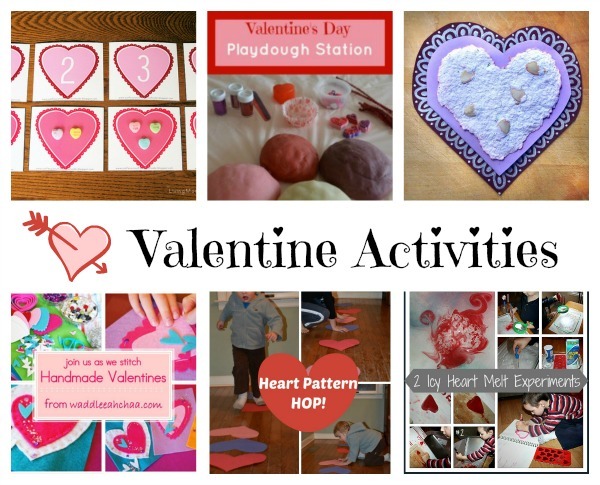 Valentine’s Day is just around the corner, and this week, we are featuring some of the great activities that were linked up on previous hops. 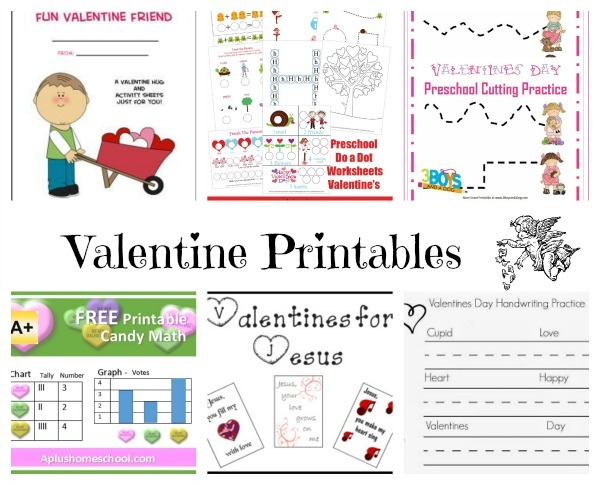 From crafts to printables, activities to snacks, and even a few other posts to encourage you as well, here are 50+ articles to inspire you when creating those last minute valentines and party ideas, find printables, help you to teach your kids with themed activities. 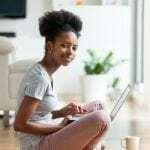 Bloggers, by linking up, you may be featured on our facebook or pinterest pages, or we may even select you to be featured in a future post! 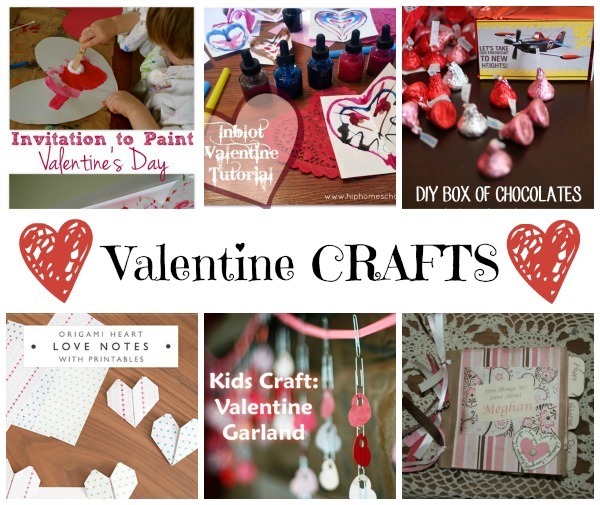 Link up to 3 posts from your blog. Make sure you use the exact URL to the post. 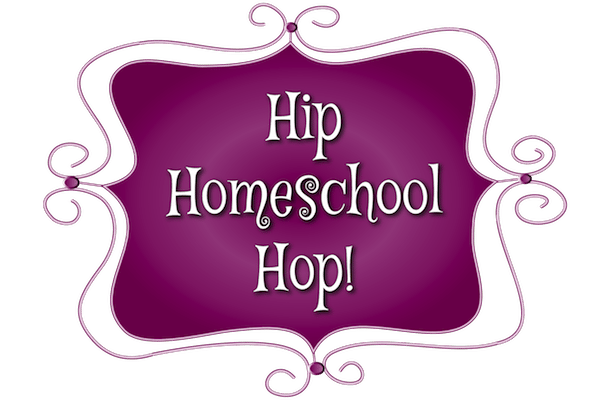 Please either include the Hip Homeschool Hop button (found at the bottom of the site) or a link back to Hip Homeschool Moms. The linky will go live each week at 6am EST, and will be live until Saturday at midnight. add the HHM button to your post. Grab a “I was featured” button! *By linking up, you agree to have your images shared, with credit! So, please SHARE WITH US! What have you been up to? image credits: Top image is from freedigitalphotos.net/creator: stockimages. All other images are copyright their respective blogs, as mentioned in the post. Leann is a homeschooling mama of an over-active 6 year old, proud wife of a cop, and pet lover of their two dogs, frogs, turtles – and cricket. 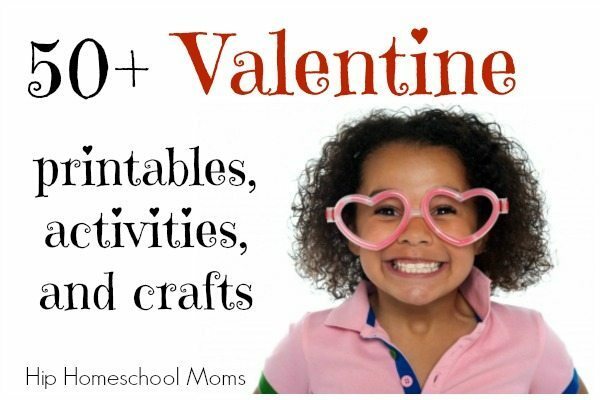 Her blog, The Hands-On Homeschooler, chronicles their homeschooling journey, while throwing in tidbits about life, reviews, and recipes. Prior to being a stay-at-home mom, Leann taught math at a public high school for high achieving students. She and her family currently reside in the middle Tennessee area. Danielle is a big-city Southern California girl who, after a number of years spent enjoying the majesty of small-town Montana, moved back home to be near family and make a go of her backyard homesteading dreams. She’s married to her stud of a high school sweetheart and together they’re raising three handsome, rough-and-tumble young men. Their family loves the Lord and homeschooling is just one of the many ways they have endeavored to give their whole lives to Christ. Danielle and her family are having a blast working to turn their healthy DIY spirit into a more self-sufficient lifestyle. 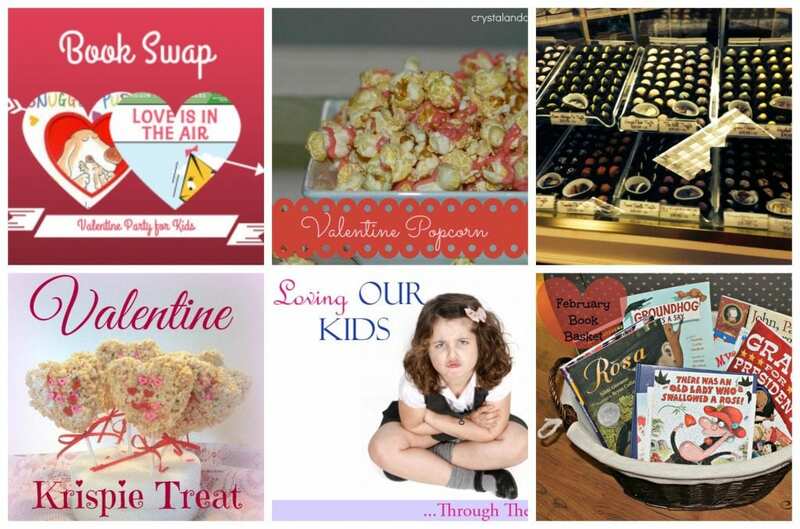 So many amazing Valentine ideas to help plan our fun for this week – thank you for rounding them all up for us, and thank you for including my Rice Krispie Treats in the group!